Trump's son-in-law under FBI scrutiny in Russia investigation, but is not suspected of any crime. 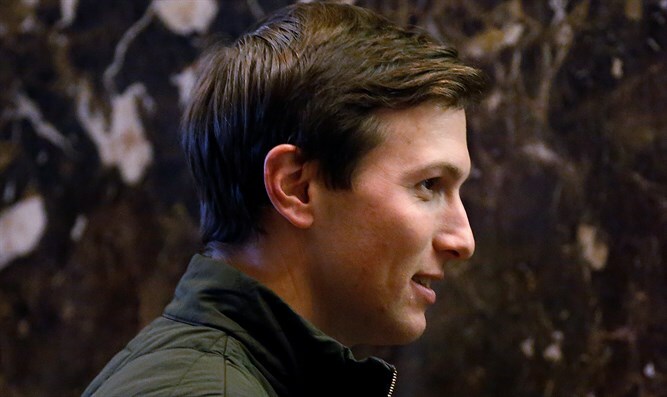 President Donald Trump's son-in-law and senior adviser, Jared Kushner, has come under FBI scrutiny in the Russia investigation, multiple U.S. officials told NBC News on Thursday. Investigators believe Kushner has significant information relevant to their inquiry, the officials said. However, that does not mean they suspect him of a crime or intend to charge him, they stressed. It is not known whether Kushner has received any records requests from federal investigators. It is also unclear what precisely about Kushner's activities has drawn the FBI's interest as it investigates whether Trump associates coordinated with the Russian campaign to interfere in the election. Former FBI Director Robert Mueller is now leading the probe as a special counsel, having been appointed to the role last week. Previous reports said that the Senate Intelligence Committee would question Kushner over his ties to Russian officials. The committee was reportedly specifically looking into meetings that Kushner had with Russia’s ambassador to the U.S., Sergey Kislyak, in December during the transition at Trump Tower in New York. The meetings included Michael Flynn, who stepped down as Trump’s national security adviser over his contacts with Russian officials, including Kislyak. "Mr. Kushner previously volunteered to share with Congress what he knows about these meetings," Kushner's lawyer, Jamie Gorelick, told NBC News on Thursday. "He will do the same if he is contacted in connection with any other inquiry."